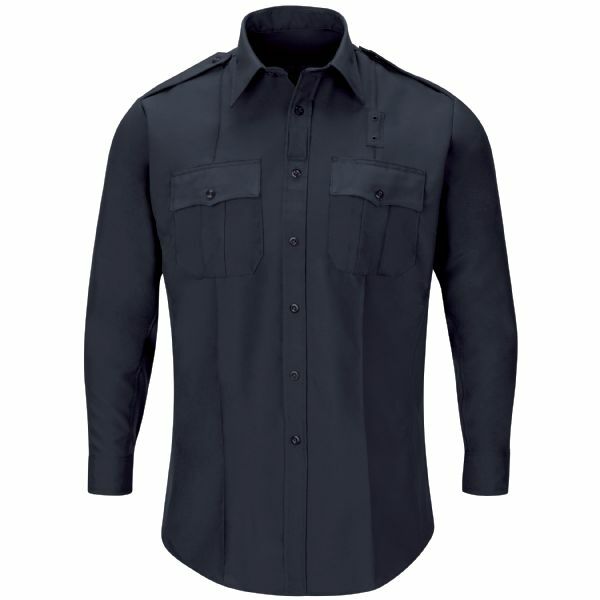 Our Sentry® Shirts offer exceptional value and quality. Made of 100% Polyester with VISA® treated fabric means these shirts are more comfortable to wear through all seasons and require little care. 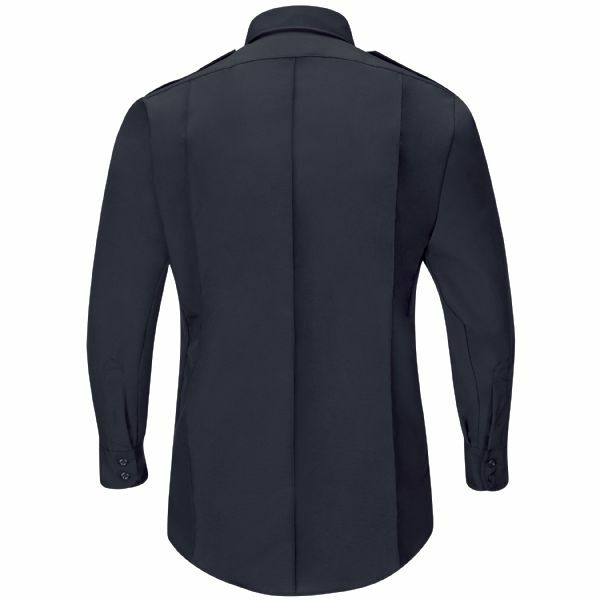 Added features like sewn-in creases and pleated pockets enhance the official appearance. Designed to fit over body armor, these shirts are available in short and long sleeve.